This will access the header and footer area and turn on the Header and Footer toolbar. Click the Page Setup button on the Header and Footer toolbar. The Page Setup dialog box opens to the Layout tab. Select Different first page. Click OK. Save and close this document. Notice the Header area now says First Page Header. Practice: Creating first page and continuation page Headers/Footers in a... Add disclaimer signature/text/footer in emails with Quick Steps feature This method will guide you to create a new quick steps with disclaimer footer/text in Outlook for automatically adding disclaimer footer/text into new emails of specified email account. 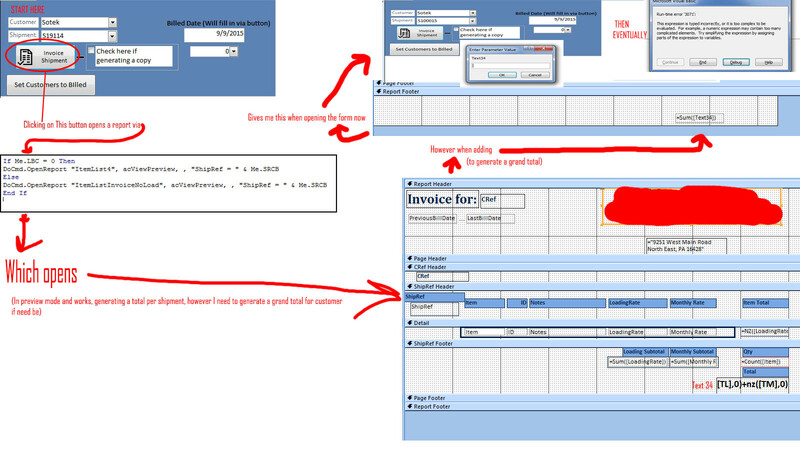 9/04/2008�� In design view of the form, it should be a right click and click on header/footer in the drop down menu. As far as making it so users can not resize form, that is �... 31/08/2006�� HI, I have a table that is extracted (from our system) without headers, which is imported into Access. Access assigns defualt field names i.e. Field1, field2, etc this goes right up to field255 on the report that I import. Step 2: Add Code Snippet to Head, Footer and Post Injections. Once you activate the plugin, you can access its interface by going to Settings > Header and Footer in your WordPress dashboard.... to Insert and modify content in headers and footers, establish different headers or footers for the first, odd, or Describe the data types and proprieties available within Access and the purpose of each. I am trying to create a form using Form Wizard. I've managed to have the fields as I would like them but my next task is to have a heading at the top of each screen form and text which appears at the bottom of each screen form. 21/02/2018�� The header and footer sections can be viewed when you open your report in Design View. In the image below, you see two headers and two footers. Remember that MS Access always inserts page and report header and footer sections in pairs. This means you cannot insert a page or report header section without also including the corresponding footer section. Step. 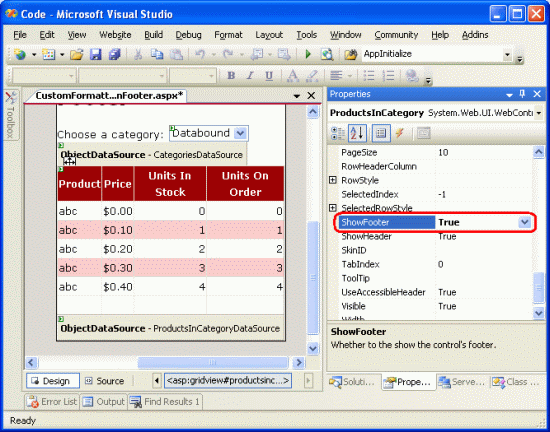 Insert a footer to a report's page, report or group sections. Right-click on the body of the report and select "Page Header/Footer" or "Report Header/Footer" to add a footer to either of those sections.